Vlorë is one of the oldest cities in Albania. With a population of over 104 000, it is the third-largest destination in the country. Vlorë offers you wonderful opportunities to discover its many historic attractions and experience its rich culture. Some of the most popular attractions in this city include Muradie Mosque, Aulona Luna Park and Kuzum Baba. Get ready to discover this Albanian destination, because cheap flights to Vlorë are now available for a limited time! Vlorë is served by Tirana International Airport Nënë Tereza (TIA), which is a 2-hour and 30-minute drive from the city centre. As one of the oldest cities in Albania, discover Vlorë’s assortment of sites, landmarks and monuments, including Oricum, Marmiroi Church and Kaninë Castle. 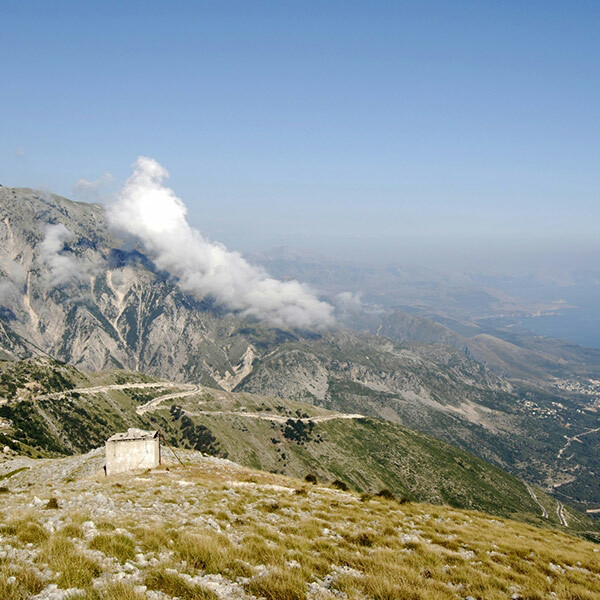 As a port city, Vlorë offers awe-inspiring views across the Adriatic Sea, and easy access to beautiful locations such as Llogara National Park and Karaburun Peninsula. 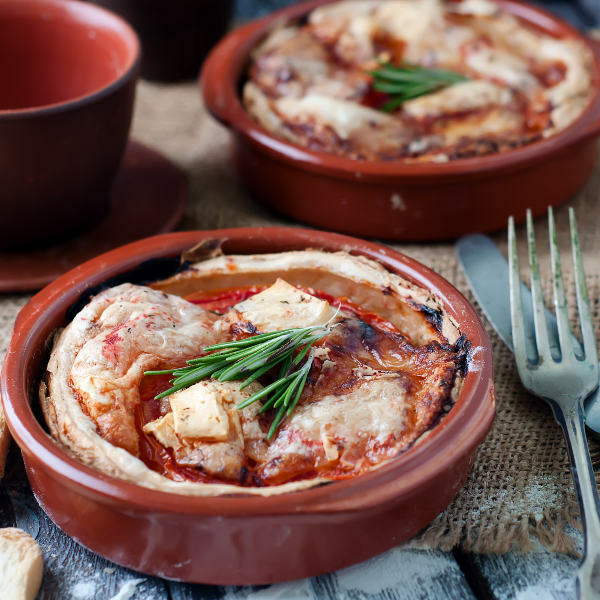 Dine out at the selection of restaurants and cafés in the city, and treat yourself to classic Albanian dishes, such as fine grilled ram meat and byreks. If you want to skip the usual influx of tourists and high hotel costs, visit Vlorë during the months of April to May (mid to late spring) and October to November (mid to late autumn). Not only will you get cheaper hotel rates and shorter queues at attractions, but you’ll have the pleasure of enjoying cool to warm temperatures and low rainfall. If you prefer the hot days of the summer (June – September), book your accommodation well in advance and be prepared to pay high hotel costs and to explore Vlorë’s attractions with bigger tourist crowds. 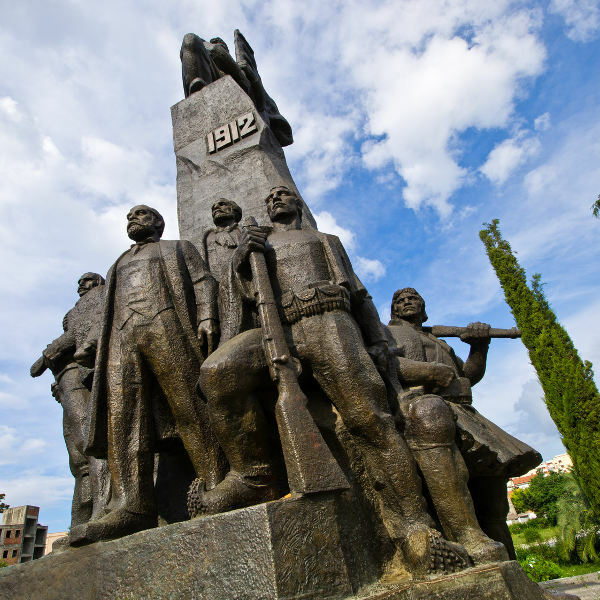 Take a trip deep into Albania’s history with a visit to the port city of Vlorë. This destination, the oldest in the country, features a collection of historic sites, monuments and architecture, such as the main plaza, Flag’s Square, Independence Monument, Kaninë Castle and Muradi Mosque. For nature lovers, explore the Karaburun Peninsula and the Karaburun-Sazan National Marine Park. Vlorë offers you the island experience, with wonderful adventures to Sazan and Zvërnec Islands. Discover more of this city’s culture and past at the Independence Museum, the Historic Museum and the Ethnographic Museum of Vlorë. When it’s time to relax, dine out at the many establishments along the coast, such as Pulbardha and Restaurant Ideal, or soak up the sun at Narta Lagoon, Albania’s second largest lagoon. Compare several airlines and book your cheap flights to Vlorë online at Travelstart! Make sure you are up to date with all the routine vaccinations before you leave for Vlorë. Additionally, you may need to guard against diseases such as hepatitis A, hepatitis B and rabies. Hepatitis A is spread through contaminated food and water. Hepatitis B is transmittable through sexual contact, blood products and contaminated needles. Rabies is spread through the bites of infected animals and you have a stronger chance of catching it if you spend plenty of time outdoors. It’s advisable to wear sunscreen when spending time outdoors during the summer. In general, use your basic common sense and you should be fine while exploring Vlorë.